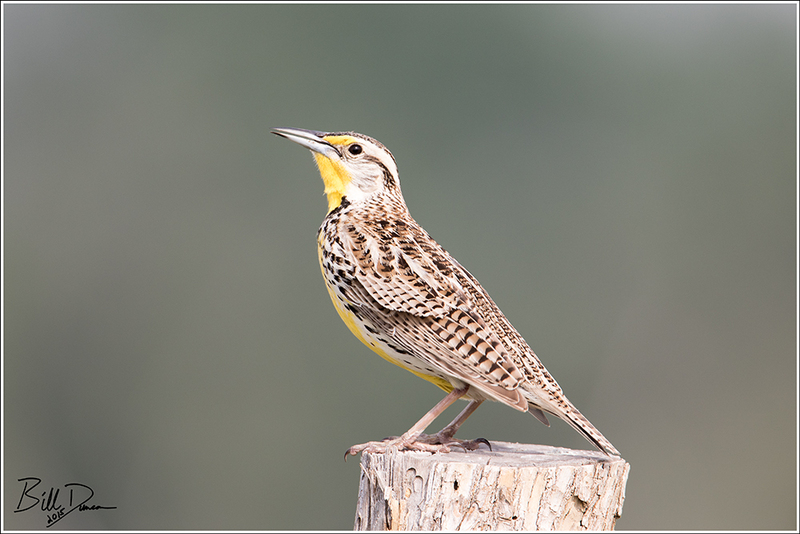 Located in south-central Kansas, Quivira NWR lies within the overlap of the ranges of both Eastern and Western Meadowlarks. We had observed both species (mostly Eastern) in a past trip or two to western Missouri, but Steve and I were immersed in an almost 50/50 mix of the two at Quivira. According to the literature, these guys participate similarly in their respective habitats, although Westerns prefer things a bit drier. Visually, the two species are quite similar and depending on the season may be difficult for even the most experienced birder to be certain of their ID based on solely visual cues. I believe the two images presented here do represent some of these subtle visual differences. The Western appears to be less contrasty and lighter in color overall than the Eastern. Pay close attention to the sub-moustachial area in the two birds pictured. In the western, the yellow from the chin spills over into this area, but remains a clear and distinct white in the Eastern. Lastly, the head stripes of the Eastern are darker than those of the Western. Advertisement songs and calls are quite distinct between the two species and should always be sought for best identifications. I was quite confident in this knowledge and sure that I had this down until I read recently, that because these are songbirds after-all, and songbirds learn their songs, there may be some similarities – especially where the two ranges overlap. So, maybe the calls are the only true tool we have? Really great contrast here; with a little more exposure, I think even the visual differences would begin to feel more automatic and obvious in most cases. Some of my favorite images so far, and for this trip, that’s saying quite a lot. Thanks Steve. I agree. Apparently in late summer as feathers fade they can be a bit more hard to discern, but I agree, I think it should be easier by visual now. Wonderful shots! 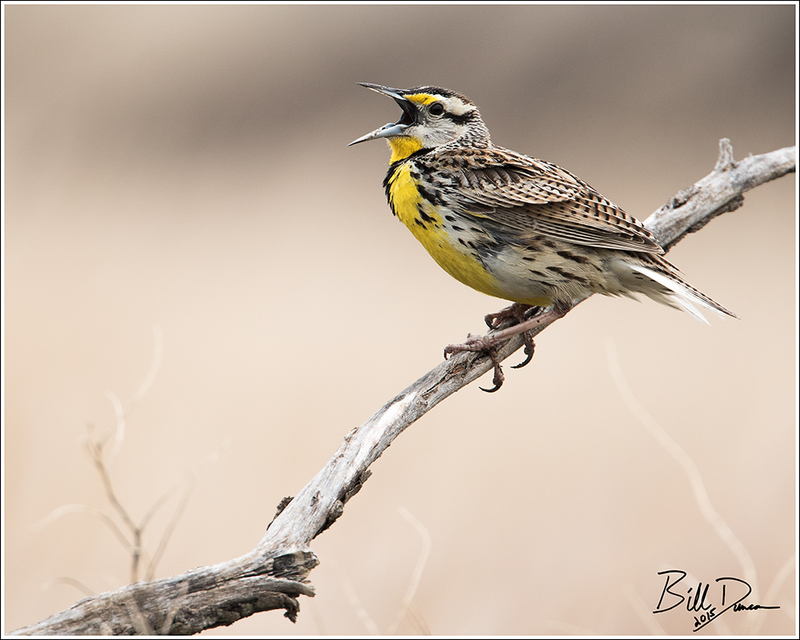 I love Meadowlarks, their songs always echo across open grassy fields wherever you find them here in Colorado.